We are pleased to announce that Vanderbilt Financial Group has joined the United Nations Global Compact initiative — a voluntary leadership platform for the development, implementation and disclosure of responsible business practices. With this announcement, VFG is proud to join thousands of other companies globally committed to taking responsible business action to create the world we all want. 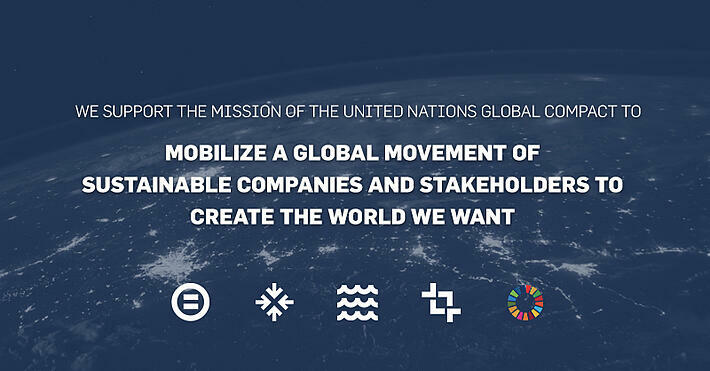 The UN Global Compact is a call to companies everywhere to align their operations and strategies with ten universally accepted principles in the areas of human rights, labor, environment and anti-corruption, and to take action in support of UN goals and issues embodied in the Sustainable Development Goals (SDGs). Launched in 2000, the UN Global Compact is the largest corporate sustainability initiative in the world, with more than 9,500 companies and 3,000 non-business signatories based in over 160 countries, and more than 70 Local Networks. 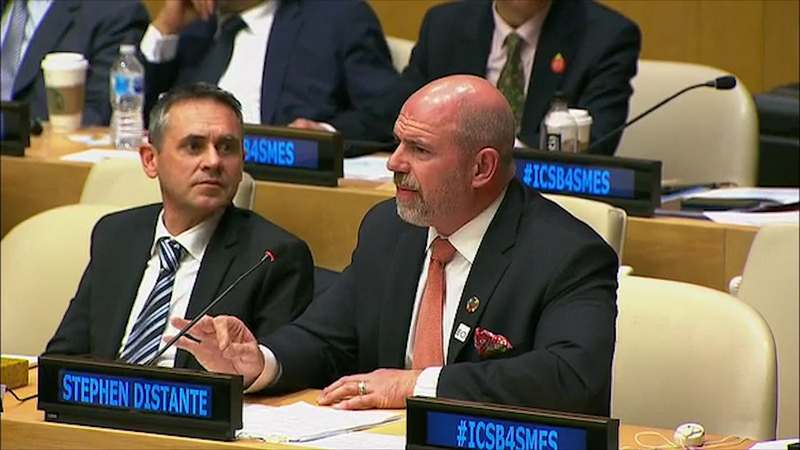 Our CEO, Stephen Distante, continues to open doors and foster relationships across departments at the United Nations. His work in impact and sustainability aligns directly with the mission of the SDGs and he is committed to upholding their 2030 agenda. Stephen was also recently appointed as the UN Global Ambassador for the Entrepreneurs’ Organization (EO). EO is a global organization of influential founding entrepreneurs with over 13,000 members across 175 chapters in 54 countries. As a filmmaker and Executive Producer, Stephen also recently premiered a documentary short film “Impact” on September 11, 2018 at the UN’s first Responsible Investing Conference. “Impact” (www.ImpactU.film) showcases purposeful entrepreneurship, impact investing and how the framework of the SDGs provides the tools for solving the world’s greatest challenges. Stephen believes in living a congruent life and tirelessly champions the SDGs throughout all facets of his work with Vanderbilt, EO, and his filmmaking endeavors.